Whatever Happened to the Israeli Left?On the eve of the Jewish state’s elections, an appraisal of the battered opposition. Roseanne Barr Will Speak in Israeli ParliamentSure, why not? Can Israeli Opposition Leader Tzipi Livni Rebuild the Bridge to American Jews?She’s trying to kick out Netanyahu, but that might not be enough. Roseanne Barr Says She’s Leaving for Israel When The Conners Premieres“I’m not going to curse it or bless it,” she says of the upcoming ABC spin-off. Israeli Authorities Detain and Question American Jewish ActivistSimone Zimmerman is the co-founder of Israel-criticizing group IfNotNow. Can the Young Activists of IfNotNow Change the Conversation About Israel?By disrupting Birthright and Jewish summer camps, they’re becoming the new face of the Jewish left. 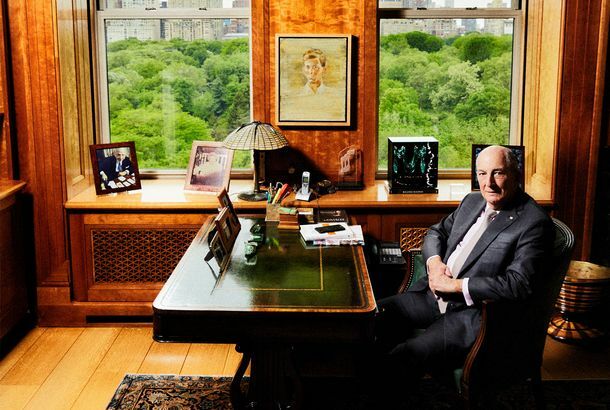 The Face of Birthright Israel Is Speaking Out Against the Prime MinisterTalking to Charles Bronfman about Benjamin Netanyahu, Donald Trump, and the embassy move. Jerusalem Embassy Opening Features Two Religious Leaders Accused of BigotryThe Trump administration managed to make the move from Tel Aviv a bit more controversial. Israeli Military Kills Three, Wounds Hundreds More at Gaza BorderThe killings come as the U.N. criticizes Israel’s “excessive force” against demonstrators. 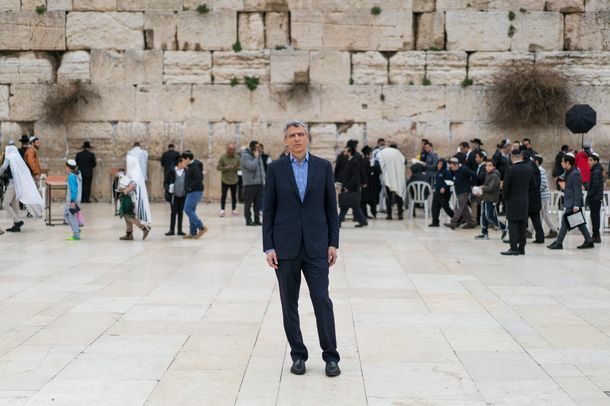 Can Rabbi Rick Jacobs Save Liberal Zionism in the Age of Netanyahu?The senior official in America’s largest Jewish denomination has become an outspoken critic of the Israeli Establishment.